The historical Port of Echuca is the site of one of The Pod’s latest projects, a newly developed visitor centre which has brought the areas rich history of steam power to life. A number of video and interactive installations allow visitors to explore and understand the role steam power, particularly steamboats, have played in shaping the fortunes of this old Victorian town. 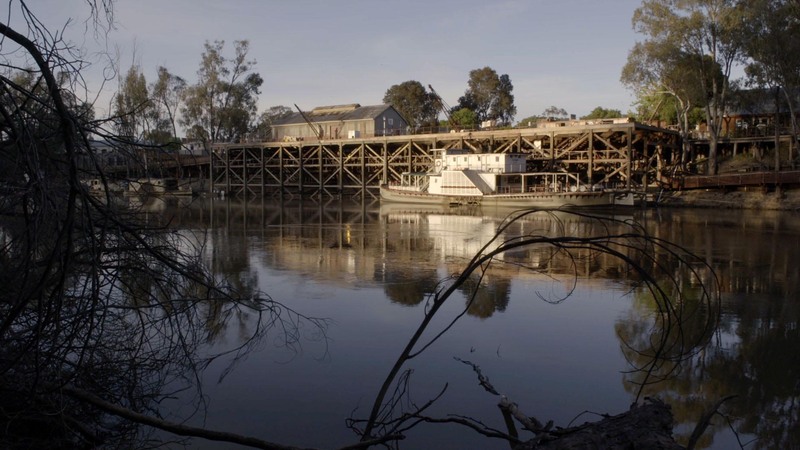 ‘Restoration’ is an explanation of the process of restoring and maintaining Echuca’s fleet of antique steamboats. The passion of the people who work with these historical vessels is simply astonishing, with the entire process of re-caulking the hulls requiring a great deal of time and patience. 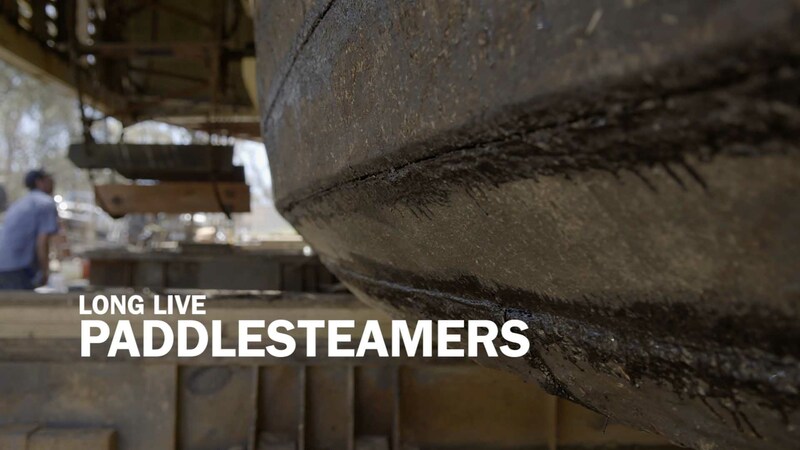 Combining elements of digital cinema and animation, this exhibit provides visitors with a brief history and explanation of the logistical importance of steamboats along the Murray River throughout Echuca’s history. 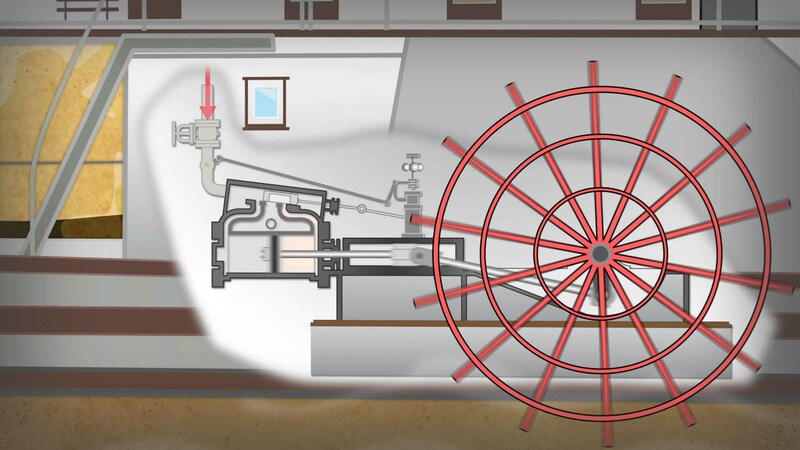 Shot on location by The Pod, this documentary style video features an extensive animated sequence depicting the mechanics of a steam engine. 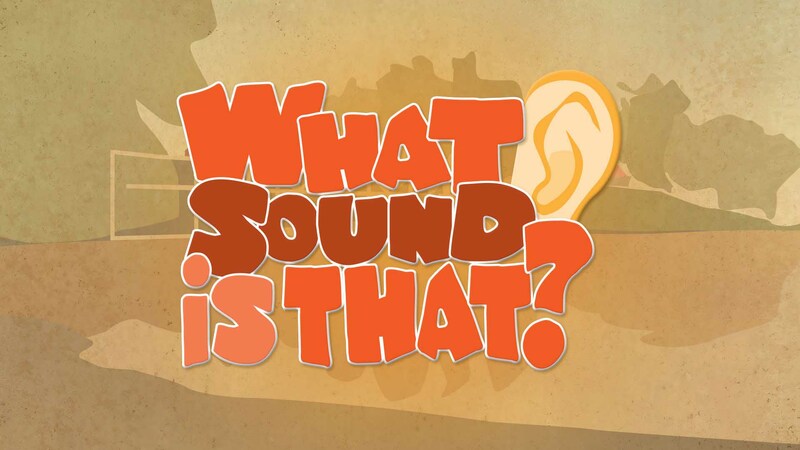 An interactive designed for children that challenges them to listen and match sounds with images inspired by Echuca.